Essential Woodwork has been in business since early 2014, but the skilled joiners that work here have been in the trade for well over 35 years. We offer a high quality finish to all of our products, ensuring accuracy and attention to detail. 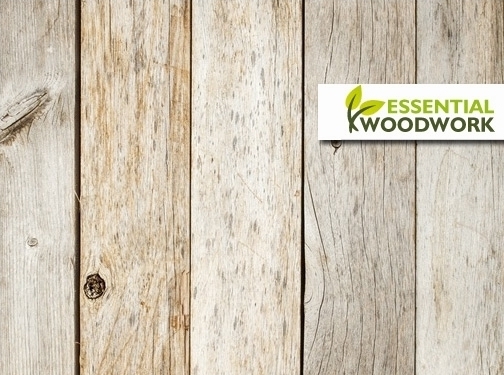 We currently manufacturer a range of products from the finest softwood and hardwood, including floating shelves, window sills, door linings and skirting boards, with more products being added constantly. Being the direct manufacturer of all of our oak products we can also cater to custom requirements for all the items that we sell. With 100% positive feedback from our customers thus far, there"s no reason to look elsewhere! UK based business - with over 35 years' experience - providing wooden furnishings and joinery services. Website includes e-commerce facilities, testimonials, contact form.